This shop has been compensated by Collective Bias, Inc. and its advertiser. All opinions are mine alone. #PilotYourLife #CollectiveBias Are you an everyday overachiever? I can identify with that, for sure. I have wanted to get into planners but when I saw how “planning” has evolved over the last few years, I wasn't sure it was a good fit for my busy schedule. Stickers all over the place are cute but I need all of that space in my planner to organize my day! If you're a busy mom, student, or business owner, you probably feel the same way about getting started with planners. How can you get started with planners when you're super busy? Enter Pilot G2 pens. 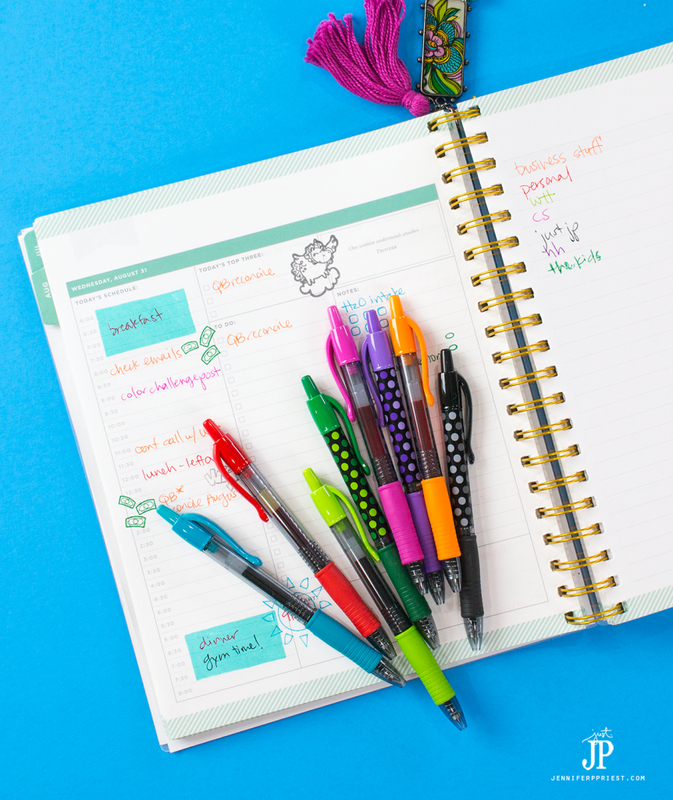 The key to keeping my planner pretty, organized, and fun are Pilot's colorful gel pens. 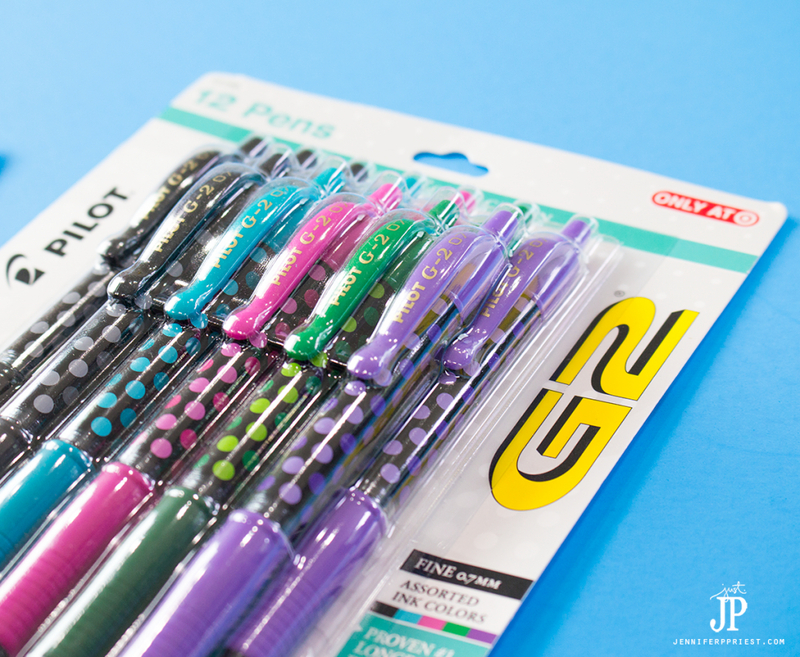 Pilot G2 Pens are America’s #1 selling gel ink brand available in 15 vibrant colors. 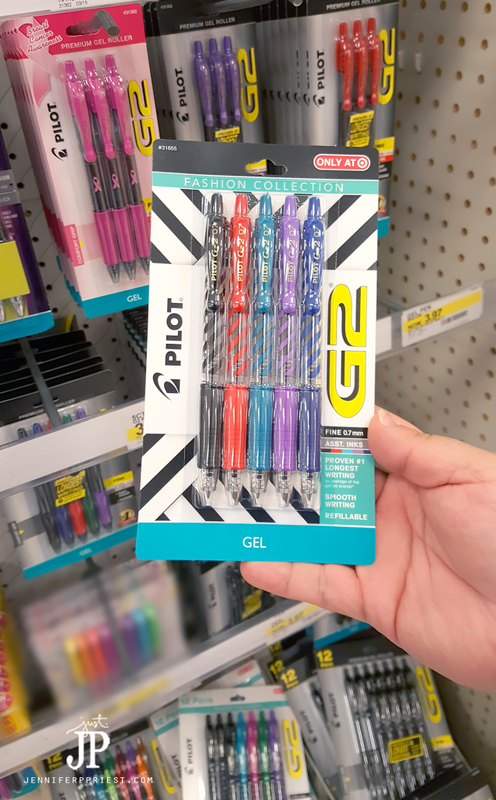 Smooth writing gel ink, a comfortable grip, and multiple styles (G2 Premium, G2 Fashion Collection, G2 Metallics) are signatures of Pilot G2 Pens. The new G2 Fashion Collection has designs available exclusively at Target, like the super cute polka dot Pilot G2 Pens I just picked up! I especially love the variety of colors and designs available in Pilot G2 Pens. My daughter Katie uses Pilot G2 Pens for bullet journaling while I use them in my planner. With the variety of designs, we can each have our own set of Pilot G2 Pens that we can tell apart. If I see those polka dot pens on her desk, someone is gonna be in trouble (moms of daughters, you know what I am talking about!). The assortment I share above is a great way to get started and you can find most of these supplies in your local Target, near the Pilot G2 Pens in the office supply aisles. There are multiple types of “planning”. Who knew, right? I do a more traditional style of planning, color-coding my tasks and filling out my day hour by hour. I write personal tasks, like meals and picking up the kids from school, in red ink. I use pink for work projects, black for my blog projects, and blue to track water intake. I wrote out a color key with each pen color in the front cover of my planner so I can reference it when planning out my week. I use stamps, washi tape, and stickers to add extra decorations when I have a day that is less busy. Hey, even us busy moms can have fun with planners! I also mix in a bit of bullet journaling into my planner. Katie, my daughter, is really into bullet journaling, which is the process of creating custom checklists on a blank journal with bullets or checkboxes to help you track progress on your tasks. For example, in the photo below I used a stencil to draw checkboxes to track my water intake for the day. Find a planner that fits the life you lead. I need a calendar with the day broken out by hour but some people choose planners with 3-4 blocks instead of hours. They fill the blocks with related tasks like meals in one block and family matters in another block. Create a color key for tasks if you have a lot of things going on, like me. 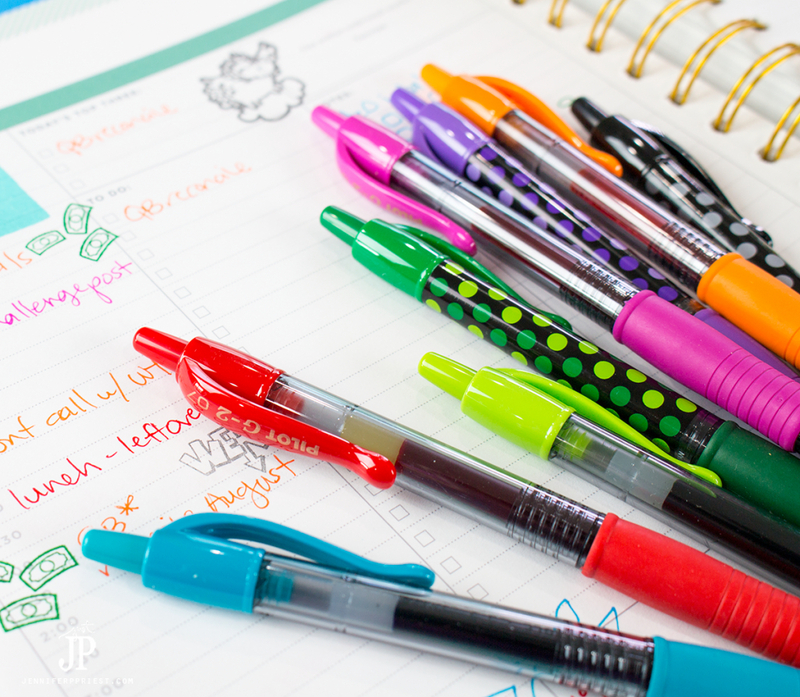 Pilot G2 Pens are perfect for this because they come in 15 different colors which means you can have up to 15 different topics in your planner! I like to start by filling in meals and personal time. I start with whatever is most challenging for me to make sure I get done every day. Yes, sometimes remembering to eat is hard! Use stamps, stencils, or hand-drawn shapes to block out sections of time. I want to keep my early evenings free for family time so I stamp a colored block over those hours on the planner. Use stencils to draw check boxes for tracking water intake, working out, taking vitamins, and any other task you might need to do multiple times a day or week. Once your agenda is filled, decorate the pages with stickers, stamps, washi tape, and more. Some people decorate their planner “before ink”, or before actually writing in it. 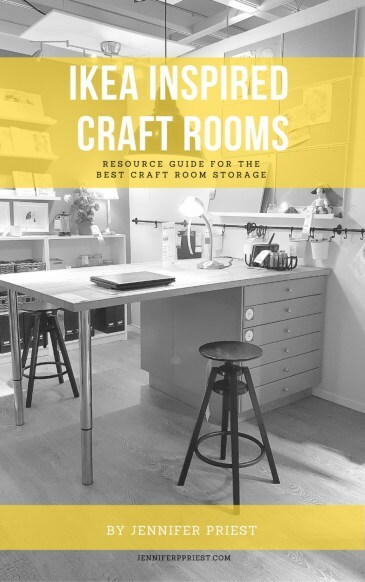 I would not have enough space to track everything I need to do if I decorated the pages first. You can decorate your planner however you like. It's YOUR planner! See how easy that is? Planning can be simple even for the busiest moms and totally customized to you and how you live your life, even if you're an overachiever. 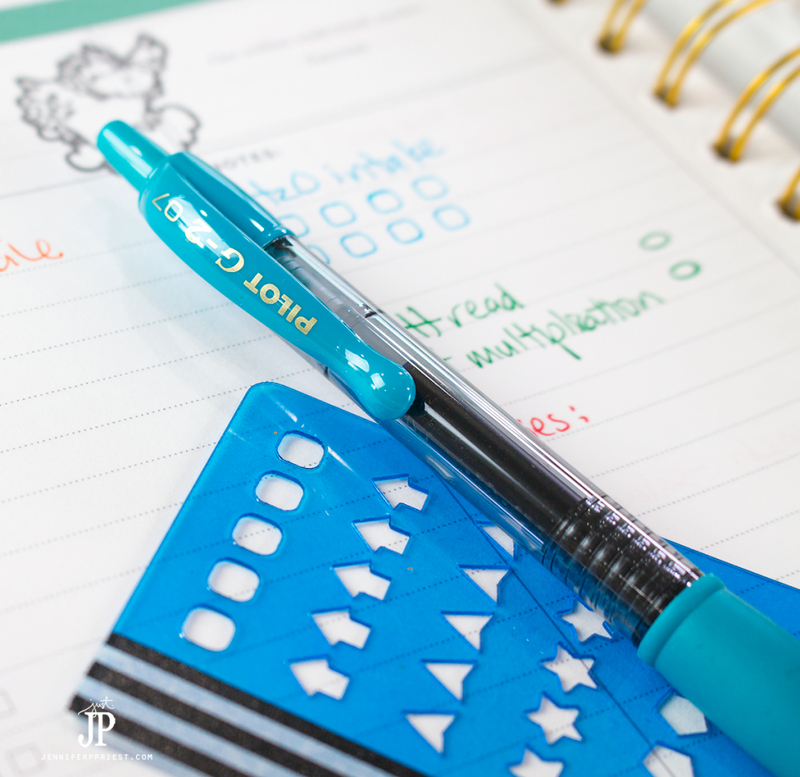 Choose from all the uinique designs of Pilot pens available exclusively at Target to get your planner in order and make things happen! 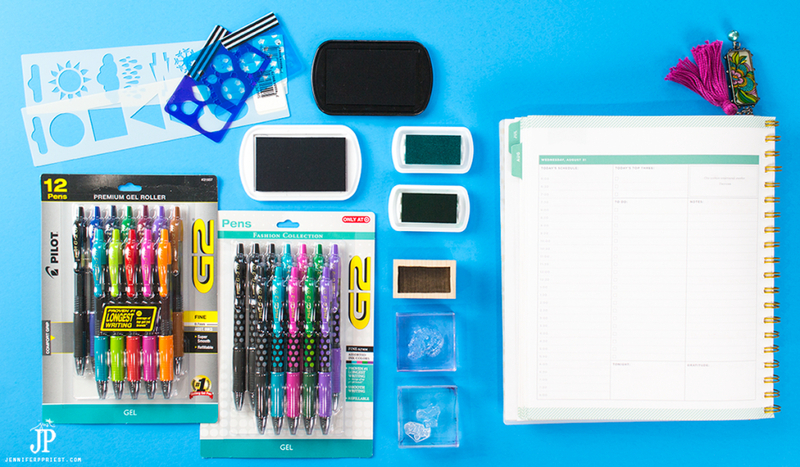 How will you use G2 to reach your dreams, goals, and aspirations? Let me know in the comments. I’m a major fan of bullet journalling too, and these would be perfect to differentiate my lists and tasks! I love having a planner and have used it as a sort of journal for a while now. I love this surge of pretty planners I keep seeing. Without having too much “stuff” to carry around, I like the idea of having some colored pens and the stencil. Whenever I go shopping, I’m tempted to buy a calendar / planner but for some reason(not a good one), I never do. I’m pretty bad at organization, and urgently need to buy one. Thank you. You’ve encouraged me to buy one. I will never get over my affection for colored pens and cool stationary supplies. 😉 Sometimes I just need to physically write things down to manage my life! Jennifer you have no idea how much I needed this post. I have a happy planner and was so excited to start to use it… then I got intimidated to do ANYTHING in it because it was so pretty and I didn’t want to ruin it. The only time I’ve written in it is on sticky notes! Biting the bullet and going for it. Off to buy the Pilot G2 pens and those adorable little stencils! Oh my gosh so glad to hear this is helpful! !